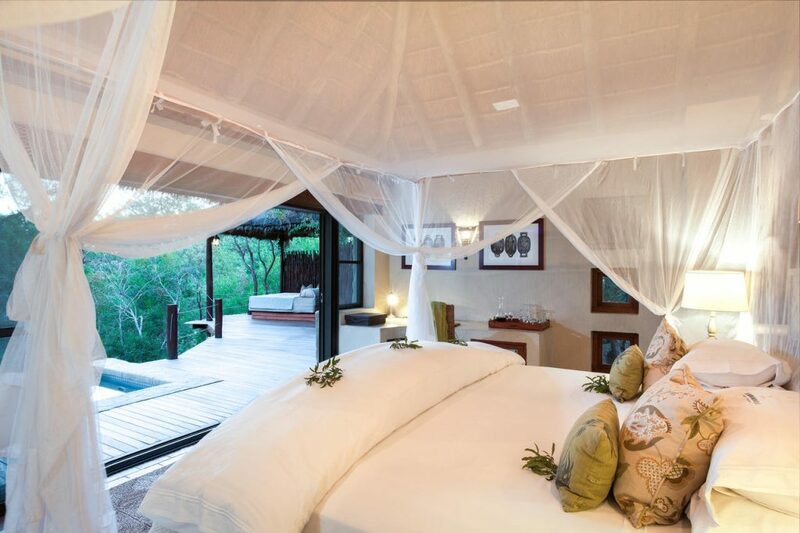 A dream destination for big cat lovers. 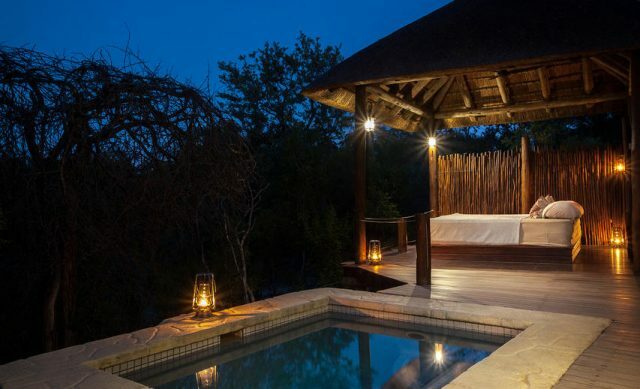 Lithe, agile, poised, the leopard is power and sinuous grace combined, and a sighting, however brief, is one of the most prized big cat encounters in the world. 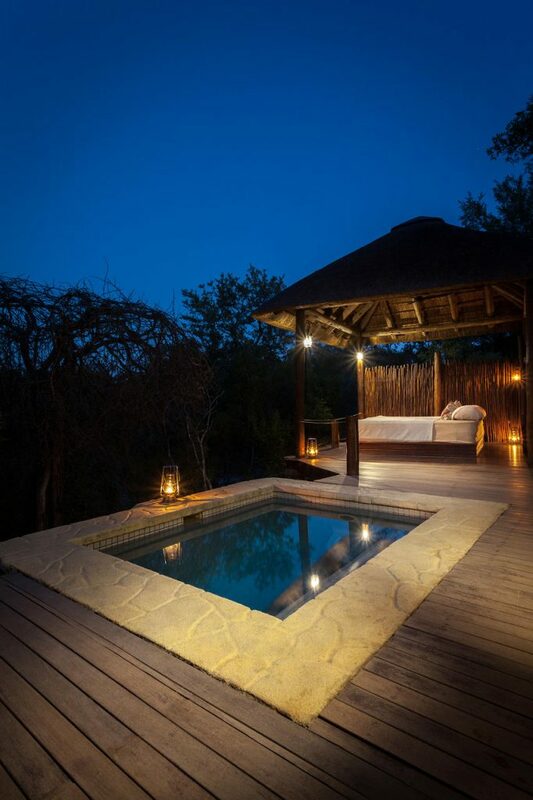 Simbambili Game Lodge is located in the North Eastern Sabi Sand Game Reserve, home to the highest concentration of leopard in the world, and offers unparalleled opportunities for rewarding encounters with these magnificent creatures, aloing with the rest of the big five in the sweeping savanna of the Sabi Sand Reserve. 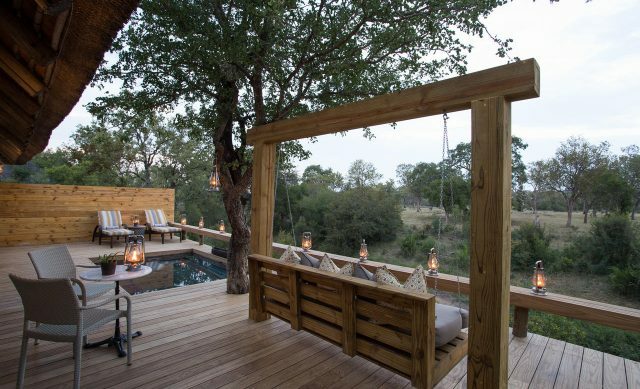 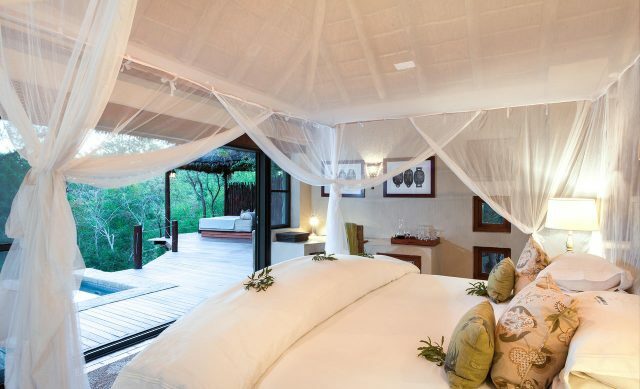 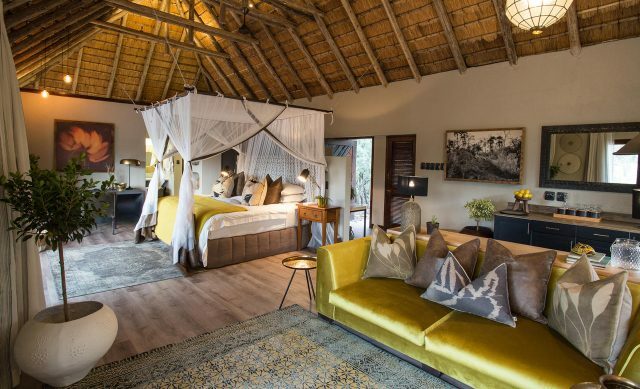 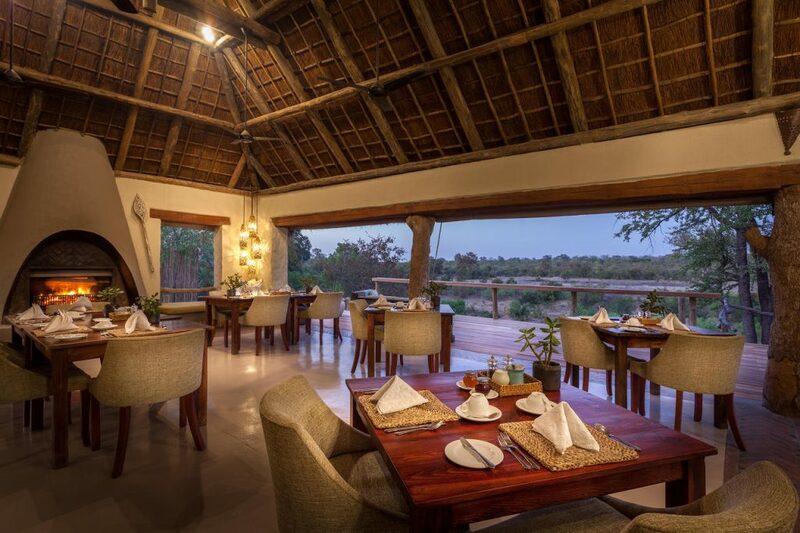 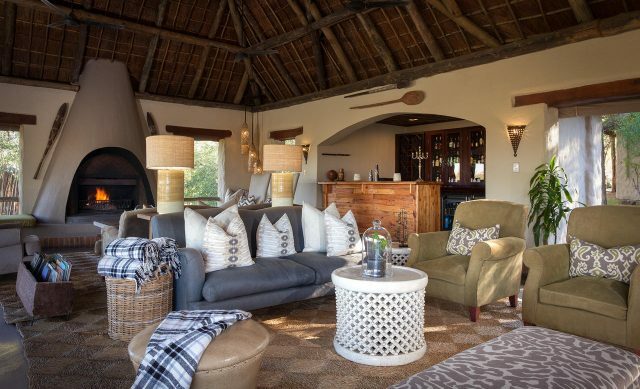 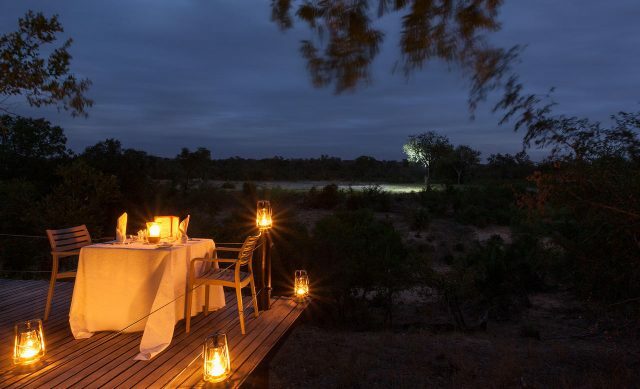 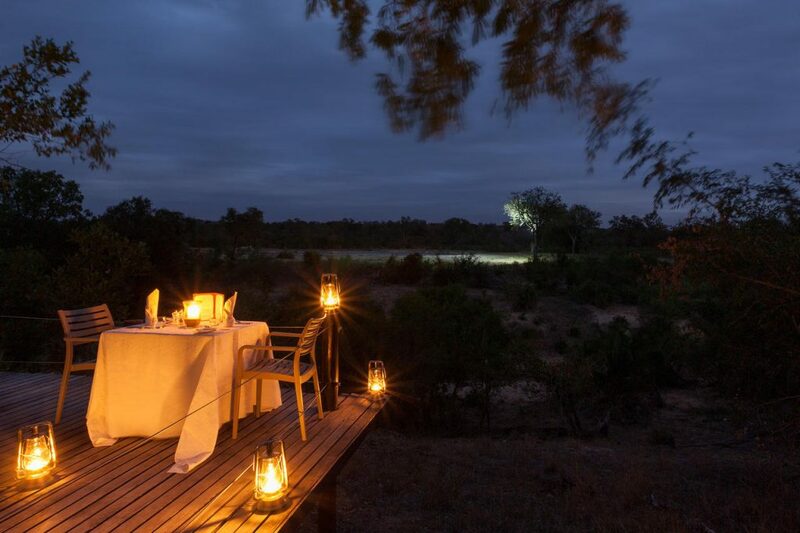 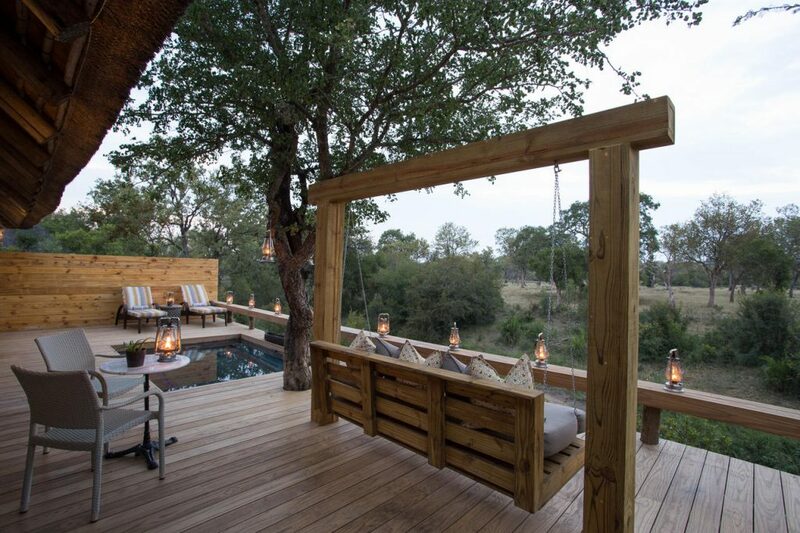 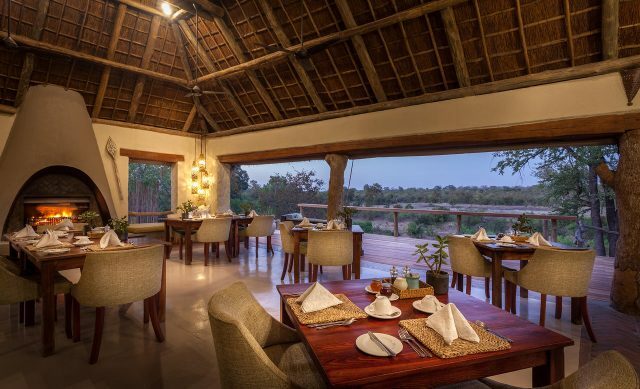 Blending seamlessly with its environment, Simbambili Game Lodge brings the romance of Africa to life with sophisticated suites, each offering spectacular seasonal riverbed views, as well as the Sabi bushveld and its incredibly diverse bird and animal life. 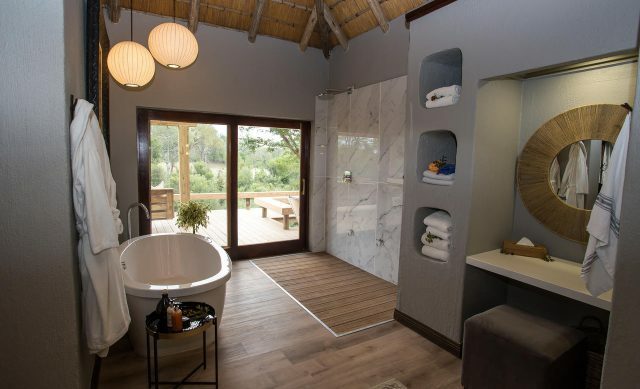 Guests at Simbambili Game Lodge have the added delight of an onsite spa offering the latest beauty treatments with a range of luxuriant products and the added novelty of massages with a view over the rolling plains. 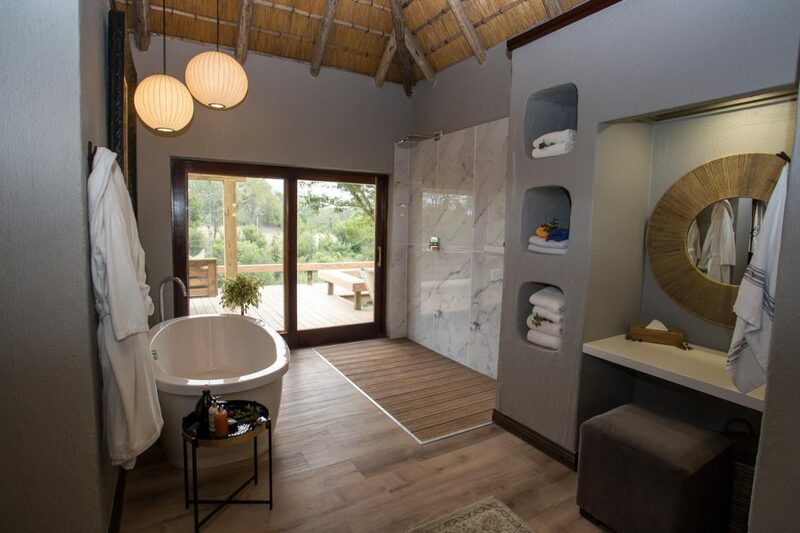 Simbambili offers a small, itimate exercise room featuring key equipment for light training purposes.